We sell a variety of poultry throughout the year. We are now coming into our busiest season and tend to have hybrid Point of Lay stock available at all times, along with vaccinated, guaranteed female, day old chicks from now and at various dates until September. All our birds are ideal as pets for the garden. 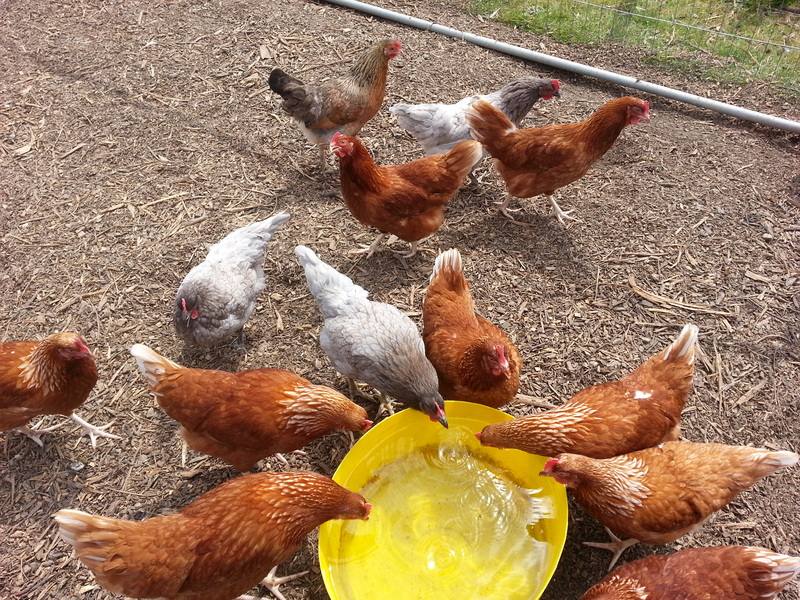 Breeds often available are: (Images can be seen in Poultry Gallery page). We also occasionally sell ducks, ducklings, and bantams. We are the local retailer for EASICHICK bedding as well as other sundry items in relation to keeping poultry.